Posted on September 25, 2015 by thelostlighthouse	in Gaming, Video Games and tagged EGX, EGX 2015, gaming, Lara Croft, Microsoft, Nintendo, PS4, Rise of the Tomb Raider, Sci-Fi, Star Fox, Star Fox Zero, The Lost Lighthouse, TLL, tllgaming, Tomb Raider, video games, xbox 360, Xbox One. This year EGX is being held at the NEC in Birmingham. 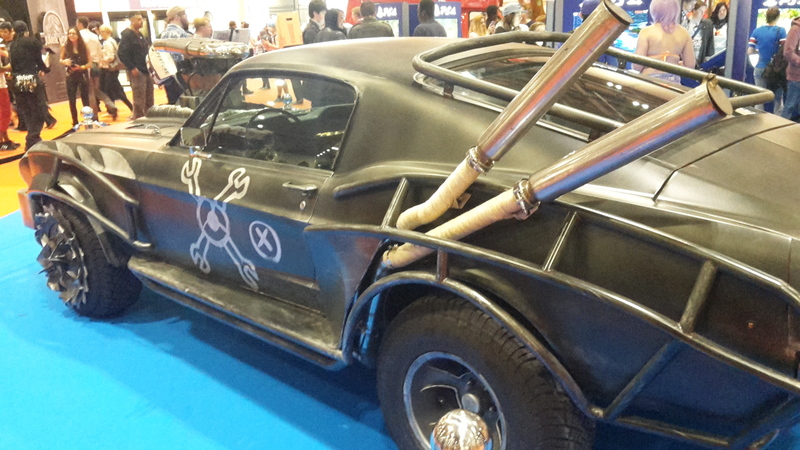 While last year’s event at Earl’s Court was impressive and a lot of fun, the NEC’s extra space resulted in a huge improvement in the atmosphere and breathing room of the video games convention. We’ll see what the crowds are like when the people with proper jobs descend over the weekend, but the first day (Thursday) was a far more relaxed affair. Kii and I will be putting up a few articles about the various games we check out throughout the weekend, starting with two that I was excited to have a look at (and queue for about 40 minutes each), Rise of the Tomb Raider and Star Fox Zero. We’ve not exactly made it a secret about how disappointed we were at TLL that the Tomb Raider sequel from Crystal Dynamics was announced to be Xbox exclusive. We were huge fans of the Tomb Raider reboot, and it felt like we were being shut out of the continued experience. However, it now seems that the exclusivity is limited to ‘Holiday 2015’, seeing release in early 2016 on PC and late next year on PS4. It may seem a while to wait for those of us who went with Sony when it came to next-gen, but it is nice to know that we’ll get to play eventually and clearly Microsoft are throwing a lot of support behind Rise of the Tomb Raider which ultimately can only be a good thing. After around 30-40 minutes of waiting, we managed to get in to the walled off enclosure where they were demoing the game. It was the same as the footage shown off at Gamescom last month, starting with Lara on her way to a cave in Syria. Things go awry, explosions occur, but she manages to get in. Inside are a variety of water-level based puzzles to gain access to a tomb in the centre of the cave, racing against time as armed men set off charges to get to the tomb first. With regards to gameplay, it probably won’t surprise anyone that Rise essentially just builds on the mechanics of its predecessor. Everything runs more smoothly (with fewer quick time events at this point, but I don’t know if that represents the whole game) but is effectively the same. What that means is if you liked the first game, this plays the same but better. This brief episode does seem to already lend credence to the promise of more tomb raiding in this installment, something under-represented in the reboot. Another element that builds on the original game, essentially an origin story that builds the resolve of the young Lara Croft, is how capable Lara has become throughout her adventures, which is particularly nice to see. Graphically, the game is gorgeous. The first game pushed the last generation to it’s full potential, and the sequel looks to build on that with a truly stunning looking game. The water effects are realistic, and the cinematic scope of the surroundings are very impressive. Rise of the Tomb Raider is shaping up to be a great follow up to Tomb Raider, with beautiful visuals and hopefully a greater focus on tombs, puzzles and exploration. It may be painful for us PS4 owners, but from what I played it will certainly be worth the wait. 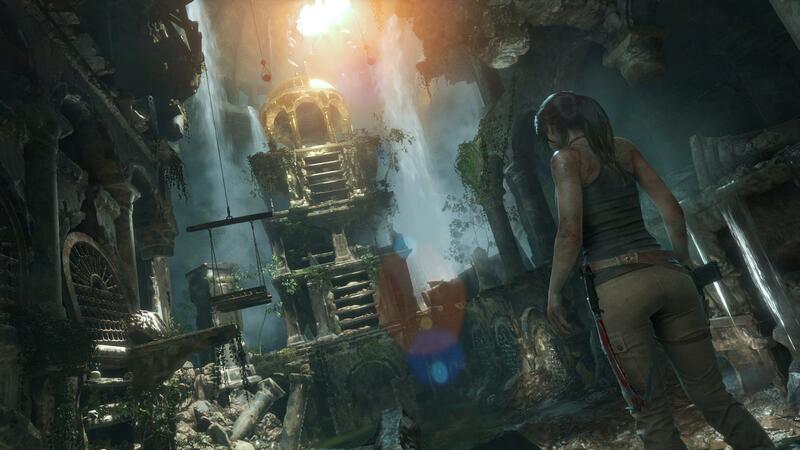 For those with an Xbox One or 360, Rise of the Tomb Raider will be out in November. 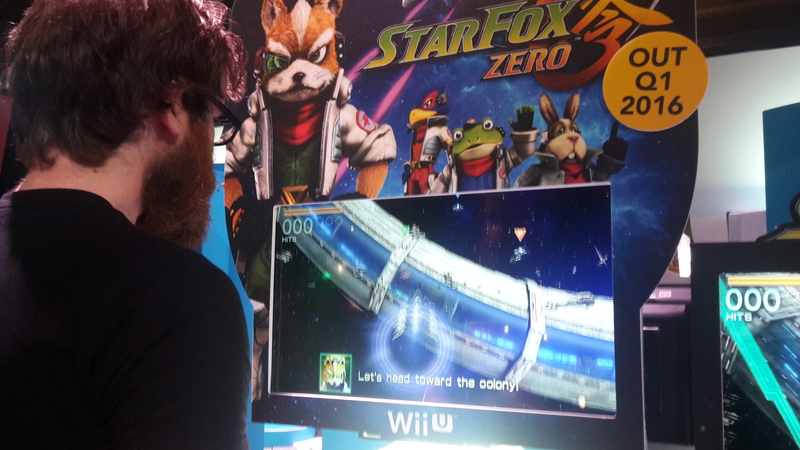 Over in the Nintendo area, we checked out Star Fox Zero on Wii U. We had the chance to give the tutorial a quick spin before heading to the demo on Corneria and then finally giving a space battle a quick go in a dog fight. Full disclosure – I have spent no more time on a Wii U pad since last year when I struggled playing Splatoon. It took me a while to get to grips with it again, but I think by the end I had it down. It’s been a long time since I actually played a Star Fox game, but Zero was a vibrant and high octane experience, feeling retro and fresh at the same time. I did experience a bit of a disconnect between the action on the main screen and the targeting screen on the Wii U gamepad, and it did have to be pointed out to me a few times that I was crashing in to and scraping along the ground while I was staring at the gamepad as I shot a gun emplacement, but once I got the hang of it I was taking down giant spider robots and ships with ease. The boss battle against the large mothership was fairly easy, but I really liked the variety of ways you could take it down, from blowing up the weapons to entering it like the Death Star and shooting the core. The space battle at the end was a nice change of pace, and having to try and manoeuvre around behind the enemy to get a shot in was a little trickier. 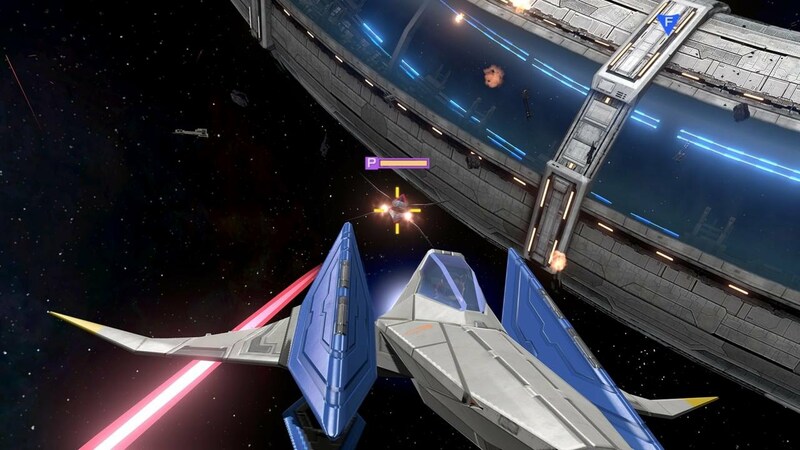 Overall Star Fox Zero was a lot of fun, and it’s coming out on Wii U in Q1 2016. Next up we’ll have some thoughts from Kii on a few more games we checked out on our first day at EGX 2015! Posted on July 31, 2015 by thelostlighthouse	in Podcast and tagged Ant-Man, apocalypse, Avengers, comics, DC, gaming, Hugh Jackman, Marvel, Marvel Cinematic Universe, Olivia Munn, Oscar Issac, Paul Rudd, PS4, Psylocke, Rise of the Tomb Raider, Sci-Fi, Storm, The Killing Joke, The Lost Lighthouse, TLL, tllpodcast, video games, X-Men, X-Men Apocalypse, Xbox One. This week we chat about Hugh Jackman suiting up as Wolverine one last time, Apocalypse looking like Ivan Ooze, The Killing Joke and Rise of the Tomb Raider exclusivity again, while Gary gets a listener’s name wrong and Adam chastises him for it even though he got it wrong first and was the one reading out the feedback. Sorry Mike! This week’s main talking point was Marvel’s Ant-Man. We go in to what we liked about the film (with spoilers so beware!) and some listener feedback too!